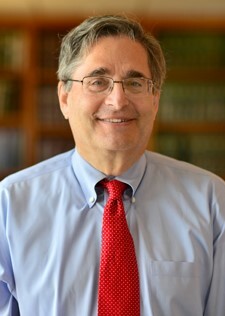 Lewis K. Sussman joined the firm Of Counsel in 2018. Lewie has more than 40 years of experience as a real estate and estate planning attorney. Prior to joining the firm, Lewie practiced at the law firm of Pierson Wadhams Quinn Yates & Coffrin, LLP for many years. Lewie’s practice focuses on commercial real estate transactions, estate planning and administration, and general corporate work. He is recognized by The Best Lawyers in America for his work in Real Estate Law.